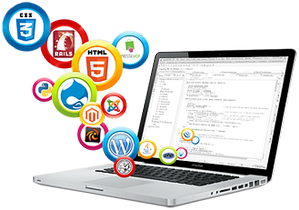 #1 Web Development Company in Lucknow-India-NCR-Noida-UP|Dunitech. Open your online store! 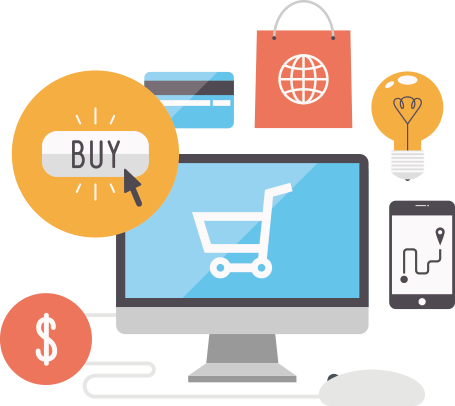 Dunitech's E-Shop is a solution that offers a "one-stop solution" that integrates all your e-commerce and marketing tools in one easy to use "all-in-one" online system. We help our customers launch a new online business in the shortest possible time including affiliate programs, e-mail monitoring, automatic reply, shopping cart and everything needed to be profitable when you put your business online. We have extensive experience with payment gateway services and implementations we can easily help you out with various payment gateway services and payment gateway integrations for numerous payment gateway service providers across the globe. Our flagship product E-Admin is a web-based ERP system designed exclusively for Universities and Schools. The iBusiness application is a customized ERP tool for various levels of management for corporates. 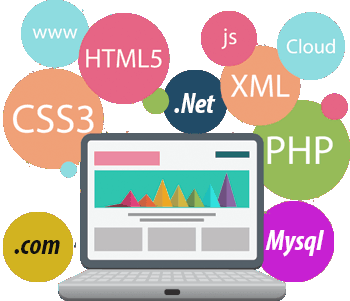 Our expertise over multiple platforms, programming tools has helped us establish ourselves as an all-round web application company. Just tell us your requirement, you don’t need technical know-how, we work on raw requirements provided by clients. To know about the technologies we have expertise on, visit our technology page. 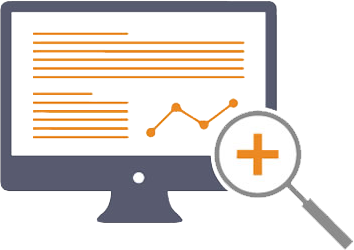 We help you with complete control of your website in the most easiest and cost-effective and safe manner. Just what you need! We appreciate your imagination and we believe that technology should not be a hindrance in developing your idea. Cost-Effective, simple and fast! Alternative to commercial software, Open-Source solutions are cost-effective and a good developer can develop some very good application using them. Our talented team of developers know open-source software to their core and can develop excellent products, that are reliable, secure and work in most efficient manners. 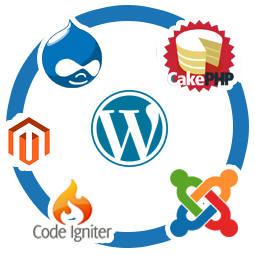 Our open-source expertise include, but are not limited to : PHP, MySQL, JAVA, ObjectiveC, Drupal, Joomla among others.